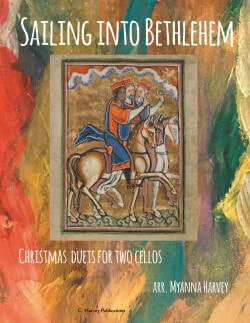 Want to play a duet with violin and cello? Or violin and viola? Or viola and cello? Each book is compatible with the other instruments!